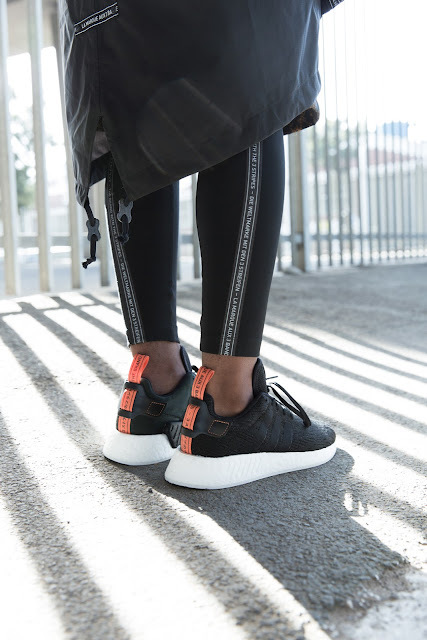 Designed for a nomadic lifestyle without boundaries, the NMD fuses iconic adidas Originals DNA with breakthrough technology. Micro-engineered BOOST™ and Primeknit fabrications meet a bold visual language that pays homage to moments from the brand’s collective memory. This season the NMD_CS2 PK takes center stage with full-length BOOST™ and material innovation in the form of a one-piece construction in fully engineered Primeknit. 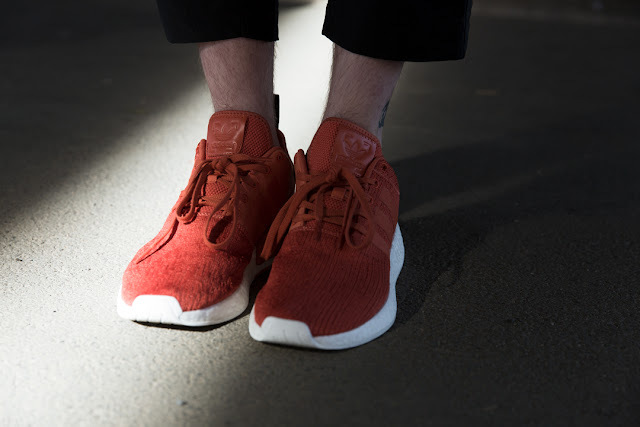 Ever progressive, the product is crafted with a Shadow Knit technique and features the Japanese Sashiko stitching method, a form of decorative reinforcement stitching. Tonal uppers with engineered patterns are finished off with embroidered tactile colour pops, and a signature NMD heel pull. 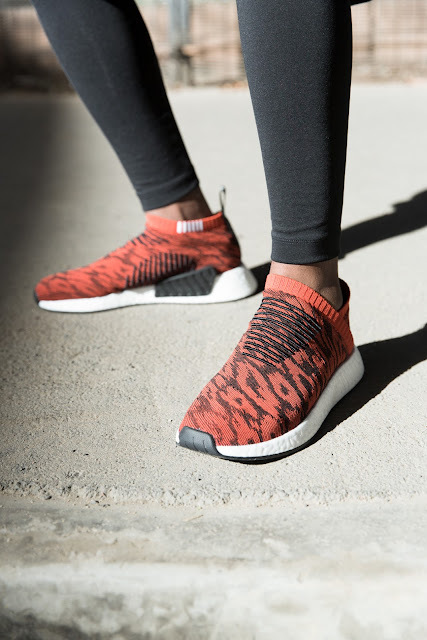 Along with the NMD_CS2 PK, this season we see new iterations of the NMD_R2 featuring patterned Primeknit uppers and striking graphics for men and women. 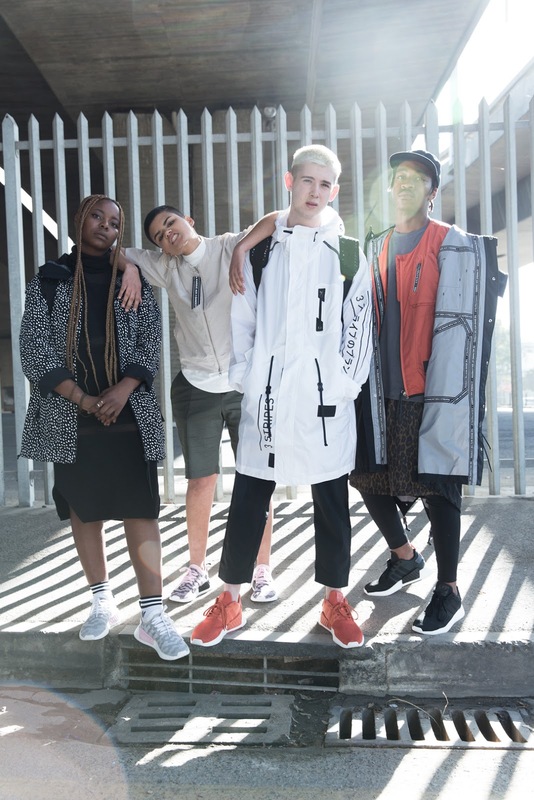 Along with footwear the pack also contains NMD accessories and apparel for men and women. 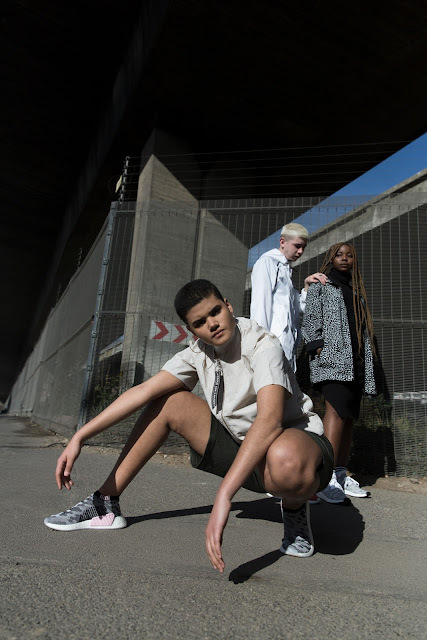 NMD is available from adidas.co.za, adidas Originals stores, and selected retailers.